Alec Baldwin hosts the season premiere this weekend. It's that time of year when your morning walk becomes brisker, Central Park becomes colorful and Saturday night becomes funny again. 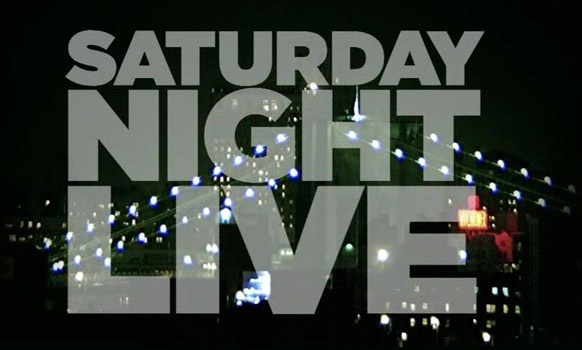 Yes, that's right: Saturday Night Live is back. It's a rite of passage and this weekend, the weekly street-side line-waiting will begin. Freshman, pack your blankets and buy some snacks, because Alec Baldwin is hosting Saturday Night Live this weekend with Radiohead. This particular premiere brings an epic competition between SNL hosts to a head. The Academy of Arts and Sciences couldn’t pick between them as Oscar hosts last year; Meryl Streep’s choice between them got incredibly Complicated in 2009; and most SNL fans would rather die before answering the forbidden question: Steve Martin or Alec Baldwin? Martin and Baldwin have been tied for "most frequent host" of SNL with fifteen times each. 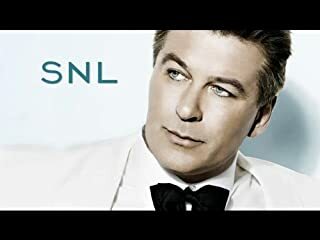 This Saturday, however, Baldwin will break the tie and host the SNL season premiere. But the fun doesn't stop there. The entire season is looking pretty exciting. For those of you who grew up with Gilmore Girls, Melissa McCarthy will host with musical guest Lady Antebellum on October 1. For SNL devotees, Jimmy Fallon returns on December 17th with Michael Bublé. But along with the good, we will most assuredly get the bad. We'll just have to wait and see what the producers throw at us (last year's Robert DeNiro episode anyone?). To whet your Alec Baldwin appetite, follow the link for a gem of a skit from season 32. … and that"s why New Yorkers wear headphones and take the subway. So what should SNL virgins do to prepare? Senior Katie Darby (MCA, '12) advises to "go with a group of people so you can leave to get food; don't bring homework because you probably won't do it; and go while it's warm out." For this weekend's season premiere, it would also be a good idea to get there early Friday afternoon to reserve your spot. Don't listen to the haters. SNL is a New York staple, so you need to experience it at least once. If you find the humor of SNL sub-par, treat the waiting as a kind of experiment in homelessness. I mean, where else is it socially acceptable to sleep on the side of the street?